The importance of glass to architecture and interior design cannot be understated. We have worked within these creative industries for over 30 years, adapting to changes in style and developing some exceptional products. Having a glass specialist to work with you on a project can make the difference when it comes to glasswork. As a company that designs, develops and installs its glass, we can ensure the perfect fit to suit any design. 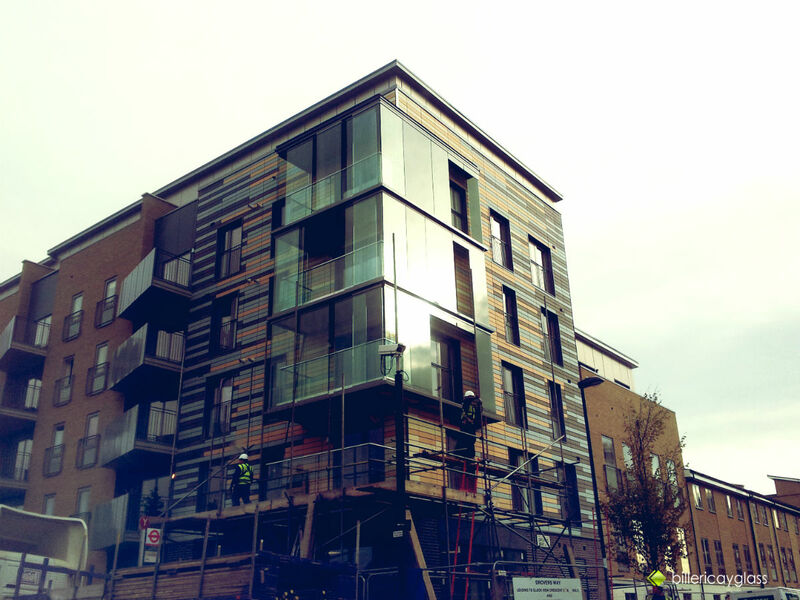 Do you require a glass solution that is tailored to the specific requirements of your project? The expertise we have amassed through decades of working with architects and interior designers has given us a unique perspective when it comes to supplying glass for a design project. Our team are experienced in working from initial concepts, then manufacturing from these specifications for seamless integration. We conform to industry standards too, with all the relevant accreditations. We believe that working in partnership with architects and designers brings the best results. This collaborative approach gives us the opportunity to aid and strengthen their vision. We offer advice based on years of experience, and develop practical solutions that adhere to the client brief. For an expert finish in keeping with the overall aesthetic of your project, speak to our team at Billericay Glass today. We manufacture and install a wide range of glass products; from frameless fire rated doors, to antique effect mirrors. We are happy to fill in the gaps when it comes to defining your glass specification. We hold data sheets, test certificates and reports for many of the products we supply. Good advice saves time and money. For this reason, we are always happy to discuss a project in-depth and look to define the right specification. We work closely with our suppliers to source the best possible products. This ensures that a high standard of safety and quality is observed. Billericay Glass comply with ISO 9001 and ISO 14001. When it comes to specialist glass installation, health and safety is paramount. Our team understands the importance of combining beauty and functionality with the requisite level of safety. 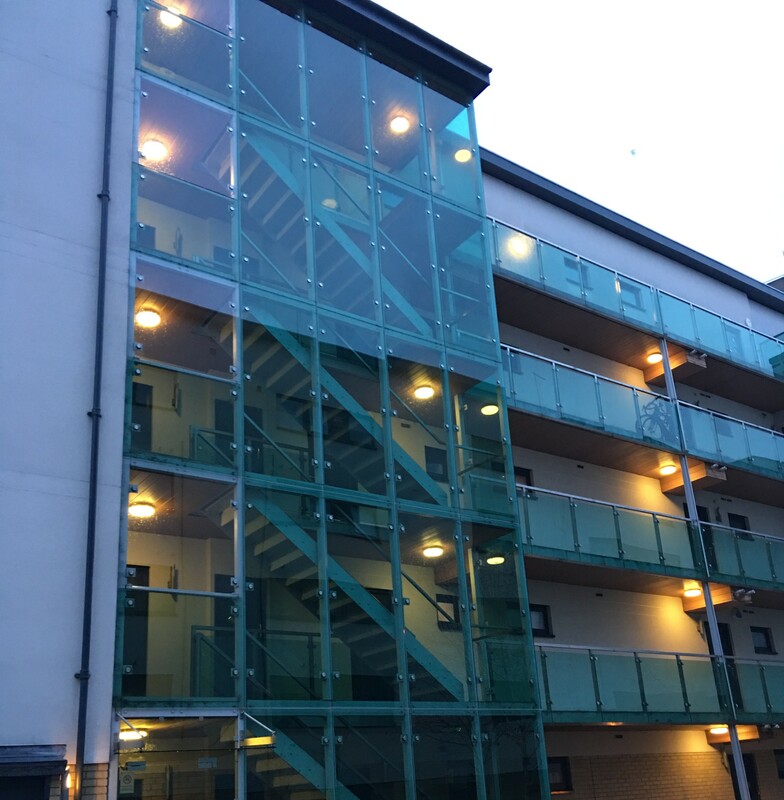 As a member of the Glass and Glazing Federation, Billericay Glass seek to adhere to the standard observed by all members in its Code of Practice. Sometimes it is easier to talk through ideas, to see what is possible and how it can be achieved. We are always happy to take your call, or alternatively drop into our Trade Counter when passing to talk through your requirements. For larger, more complex structures, we find that meeting on-site takes the guesswork out of the project. It also ensures quotes can be supplied based on accurate measurements. Please click the link below to view out RAL colour chart. If you do not see the colour you desire please inquire.